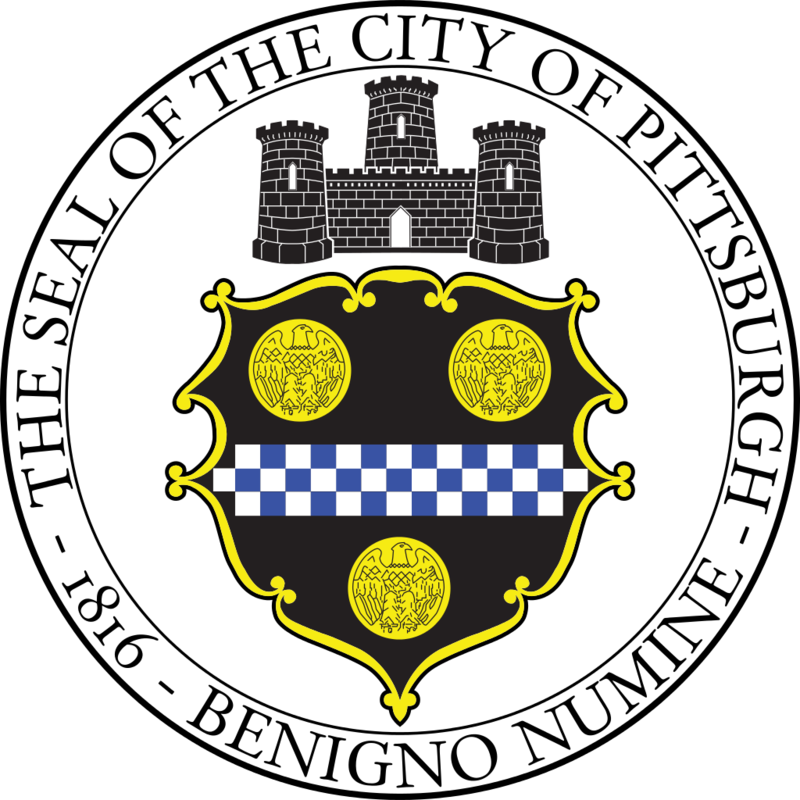 The Pittsburgh Parking Authority (Authority) is Requesting proposals from qualified structural engineering firms to perform an in-depth facility survey of the Fort Duquesne & Sixth Parking Garage. Develop construction renovation drawling's, and technical specification and as more fully described in the RFP document. Documents will be available on the Authority's website Thursday November 3, 2016 at ww.pittsburghparking.com and also at the main office of the Authority. A mandatory pre-bid meeting will be held at the Authority's main office at 10:00 am EST on Monday November 14, 2016. All bids/proposals must be submitted in accordance with the solicitation/RFP documents. Interested respondents must visit the Pittsburgh Parking Authority’s (PPA) website homepage at www.pittsburghparking.com to view any posted advertisements, addendums or instructions. Doing business with the PPA instructions will also be available to view. We'd be happy to answer it! Send it in to Cholt@pittsburghparking.com.